Dressing up for Halloween is one of the most exciting parts of the occasion for kids, and we have a superb range of Children’s Halloween Costumes for their trick or treat adventures. Covering ages from four up to twelve, get them involved in the magic with a cute little outfit and share the moment with them! Whether they are dressing up as a witch, a ghoulish zombie or a cheeky little vampire, we have something for everyone in our fantastic collection. Don’t forget to add make up, accessories and a candy bucket for collecting treats and toys, and have a wonderful party time together this Halloween. Enjoy free delivery on orders over £50, and should you need your outfits even quicker then make sure you select one of our next day or weekend delivery options at checkout. 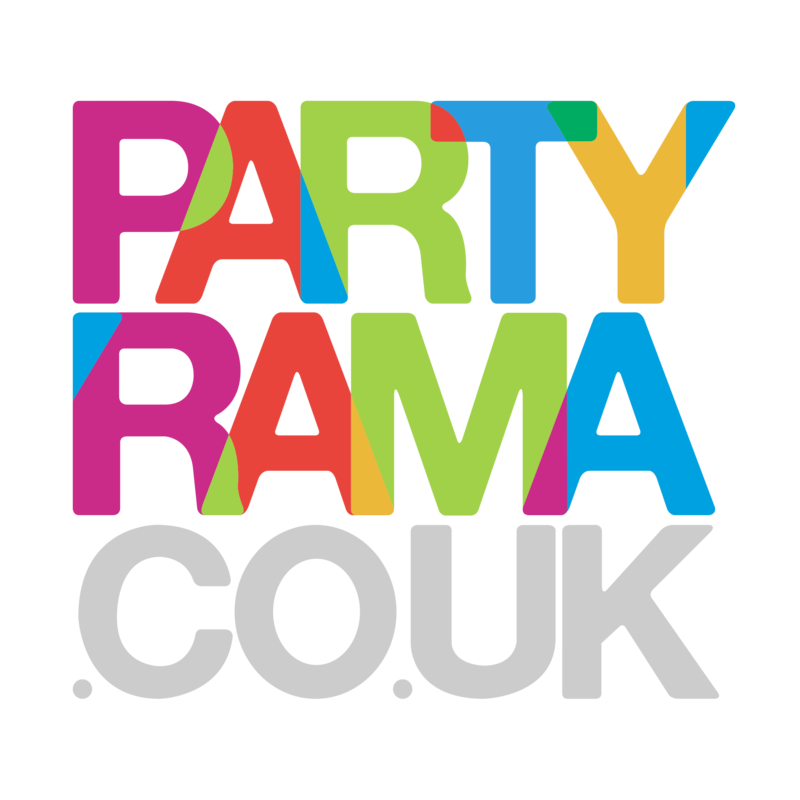 Halloween is a fabulous occasion for fun, so have a brilliant time this year with children’s Halloween costumes from Partyrama!